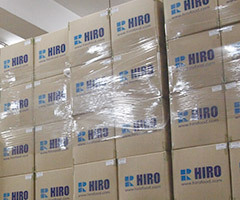 We are a food packaging manufacturer owned and operated by Japanese Expertise in food packaging industry. We have imported the highest manufacturing technology from Japan topped with the strictest quality control. 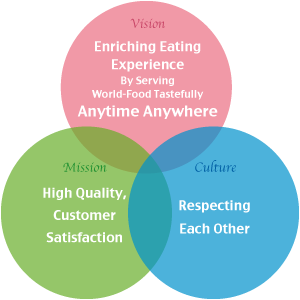 Enriching Eating Experience By Serving World-Food Tastefully Anytime Anywhere. 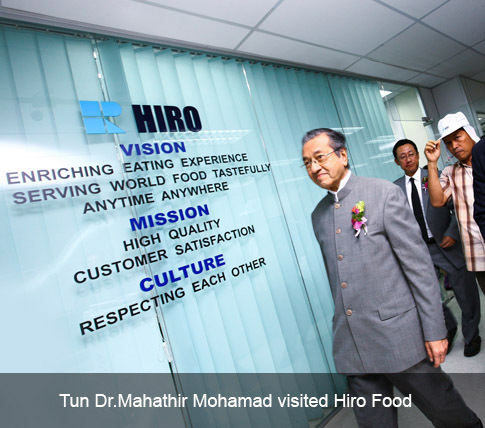 The vision is to be the market leader in manufacturer of high quality food packages in this region by utilising the latest machinery and technology to produce Halogen free, attractive and environmentally friendly products. The culture carries the philosophy of building a harmonious family working culture within the organization and with all the stakeholders. We make sure our products are produced in the most cleanest manufacturing environment and distributed using high quality packaging for your peace of mind.